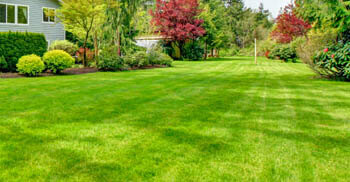 Northwest NJ Lawn Service Co.
Free quote for your lawn! Providing professional lawn service since 1973! If you're looking for a local, professional, experienced and customer oriented lawn care service company, look no further! At Noble & Co. Landscaping, we've been serving the residents and business owners in Blairstown, Allamuchy, Hackettstown and all surrounding areas for more than 45 years! 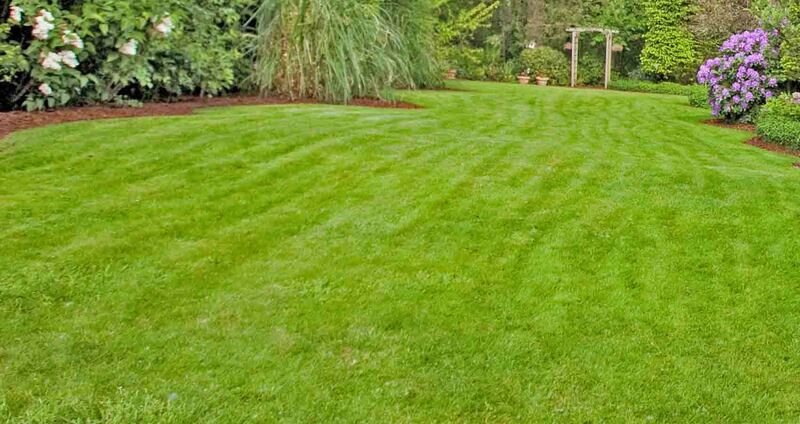 Our primary services include general lawn maintenance/mowing and yard clean ups. 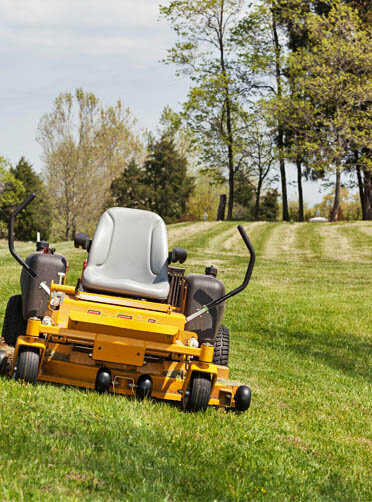 When you hire us for ongoing yard service, you'll receive consistent mowing, careful weed-wacking and finish with a nice sharp edge on your lawn. We also remove all debris and clean up after ourselves to ensure there is no left over dirt or clippings on your driveway and walkways. We also offer our 4-application fertilization program. With this program, your lawn will receive the nutrients, weed control and pest control it requires for healthy growth all season long. We've been blessed with the support of our local community to help Noble & Co. Landscaping thrive over the years. To show how much we truly appreciate our community, we actively participate in Project EverGreen, where we donate our services to deployed active military families and disabled veterans. 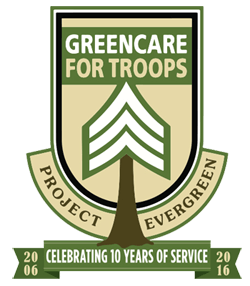 This is a wonderful program and is known by the name GreenCare For Troops. Read more about Project EverGreen. 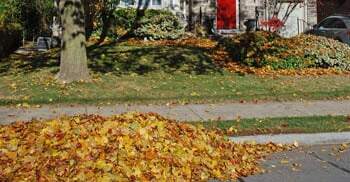 Leaf blowing, vacuuming and raking!